In an unfortunate turn of events this week, Apple appears to have stopped signing iOS 12.1.1 beta 3 for most or all iOS devices. Before last night, this was the last jailbreakable firmware that could still be downgraded to via iTunes since Apple closed the signing window for the official iOS 12.1.1-12.1.2 releases exactly one month ago. A popular thread on /r/jailbreak further confirmed the circumstances. 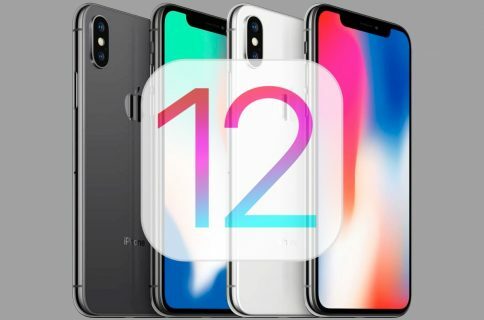 The news is unfortunate if you haven’t downgraded to a jailbreakable version of iOS 12 yet, but it won’t impact those who’ve already downgraded. Fortunately, the unc0ver jailbreak will work just fine with iOS 12.1.1 beta 3; furthermore, the jailbreak tool is programmed to resist those annoying ‘beta expiry’ pop-ups, which means it should perform just as it would on a regular release of iOS. 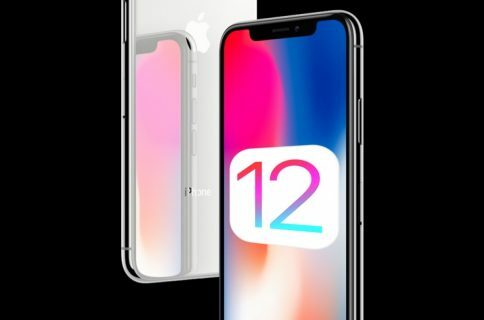 Given the most recent circumstances, the lowest firmware you can possibly downgrade to as of this writing is now iOS 12.1.3, and this firmware is not jailbreakable at the time of this writing because all the latest exploits, including voucher_swap, v1ntex, v3ntex, and machswap are only compatible with various iOS versions from iOS 11.0-12.1.2. Things could change in the future if a security researcher releases a new exploit, but there’s no telling if or when that will happen. If you’re on iOS 12.0-12.1.2, then you should stay where you are because you can jailbreak your iOS device with unc0ver. If you’re on iOS 12.1.1 beta 3, then you should also stay where you are because you too can jailbreak your iOS device with unc0ver. If you’re on iOS 12.1.3, then stay where you are. Pwn20wnd has always previously said that it’s best to stay on the lowest firmware possible when it comes to jailbreaking. That said, those on iOS 12.1.4 with any intention of jailbreaking are advised to downgrade to iOS 12.1.3 whenever possible such that if an exploit gets released, you’ll be in good shape. 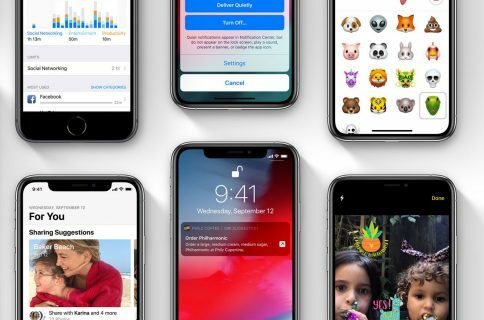 Now that iOS 12.1.1 beta 3 isn’t being signed anymore, the stakes for jailbreakability have just risen. That said, we highly recommend that novice jailbreakers avoid beta-centric jailbreak tools such as the unc0ver v3.0.0 pre-release until it comes out of beta and is officially released to the public. We say this to ensure stability and to decrease your risk of having to restore your device to a non-jailbreakable firmware. In the meantime, those with jailbreak eligibility should practice due diligence to preserve their jailbreak-eligible state, and the rest will just have to wait and see if any new exploits are posted in the future. Are you sad to see that Apple has closed the signing window for iOS 12.1.1 beta 3? Discuss in the comments section below.